At Midtown Storage, we believe in quality service and offering you solutions. We provide great spaces for all your storage needs with care and efficiency. As a locally owned business, we are not just a company--we're neighbors you can trust with your belongings. Our office is on site, so you can always get in touch with us. We are always happy to assist you with whatever questions you may have. 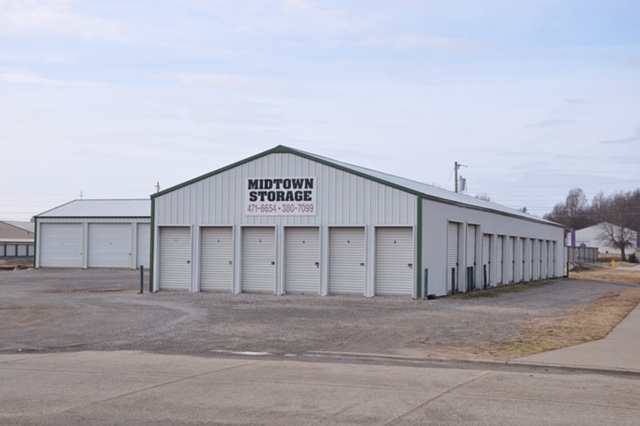 We're here to help and to be your mini storage solution in Sikeston and New Madrid!